This colourful illustrated children’s book is aimed at ages 9-14. 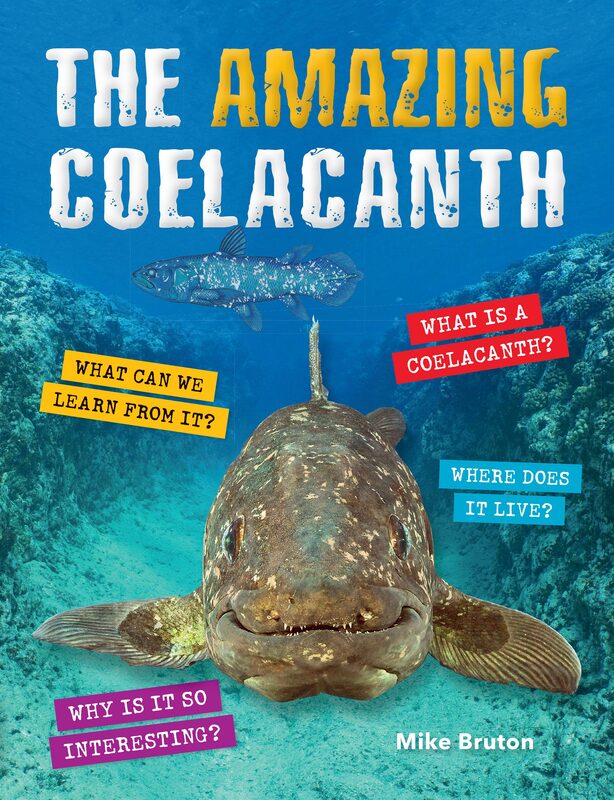 It recounts the discovery of the first coelacanth in modern times – a fish that had been thought to be extinct for many millions of years, and was known only from its fossil record. In 1939, a specimen was hauled ashore in a fishing net off the South African coast near East London, and its identification as a coelacanth made world news. Chemistry professor JLB Smith identified the fish and dedicated the rest of his life to searching for live specimens and researching the science surrounding this evolutionary phenomenon. how and what it eats, and who eats it. These and many other details provide insight into this amazing fish and its marine companions.